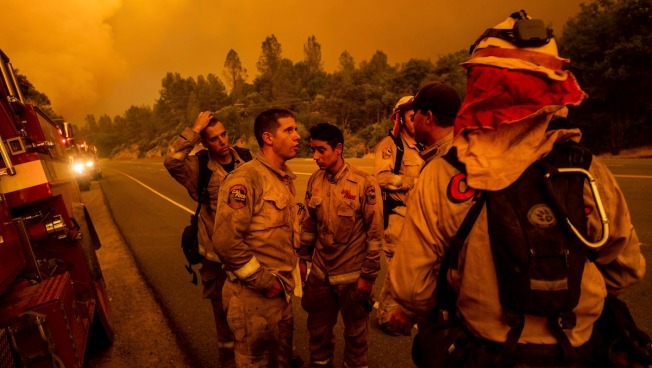 Firefighters from across the United States are being sent to California to help crews stretched to the limit as they battle 17 wildfires across the state. The California Department of Forestry and Fire Protection says firefighters from 10 states are already helping and another six states will send resources this week. The agency says the out-of-state fire crews will relieve exhausted California firefighters who have been working non-stop for two weeks. More than 50,000 people remained under mandatory evacuation orders Tuesday in Northern California, where a deadly blaze has destroyed more than 800 homes. 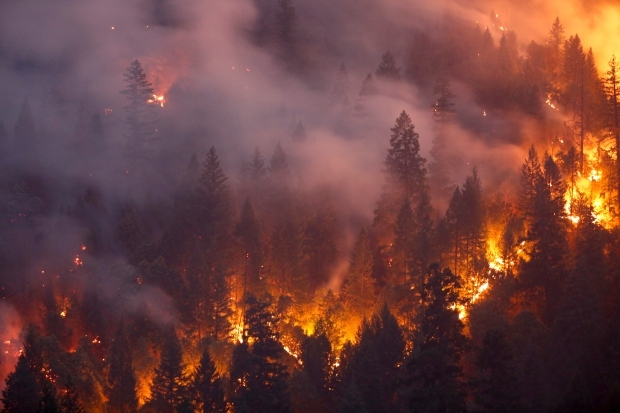 Another two wildfires burning about 14 miles apart are threatening 10,000 homes. This year, Northern California has been hit by the deadly and destructive Carr Fire in Shasta and Trinity Counties. 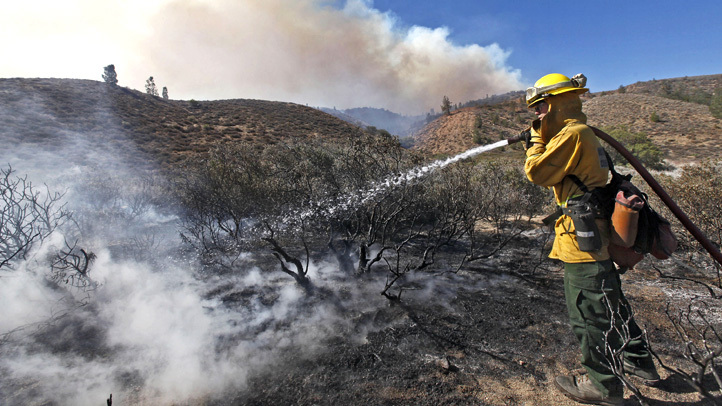 Last year, California faced some of the state's worst wildfires on record including the October Fire Siege in the North Bay region and the December Thomas Fire in Ventura and Santa Barbara counties. Click here for the 10 most destructive California fires.